It is another Secret Recipe Club reveal day. Each month, we are assigned a blog from one of the other members. We take time to look through their recipe archives... in secret of course... then we make something and reveal what we have picked on Reveal Day. 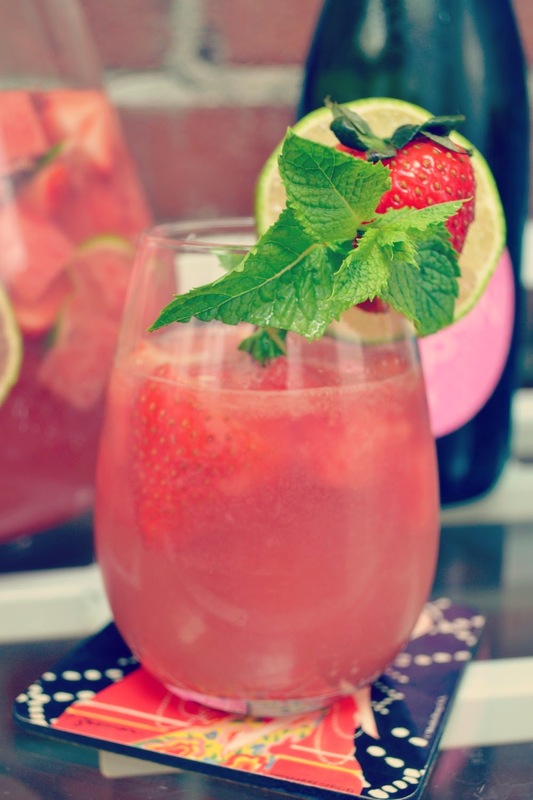 It's a lot of fun and a great way to discover new blogs and tasty recipes! Thank goodness for our blog followers that we participate in the SRC or another month would go by without a post. Kelsey is busy this weekend with her first half marathon so she asked me the mom, Kim, to do the post this month. This month we were assigned Kirstin's blog Troyers Loving Life. 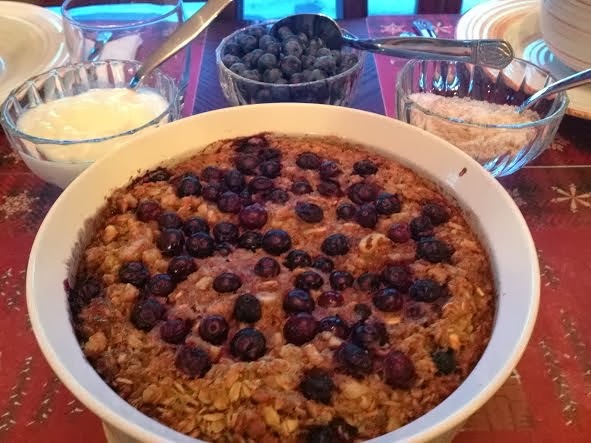 It is always fun to peak into someone else blog and share in their life and experiences and especially find a great recipe to try. Kirstin had lots of great recipes but the Starbucks Pumpkin Scones won out. 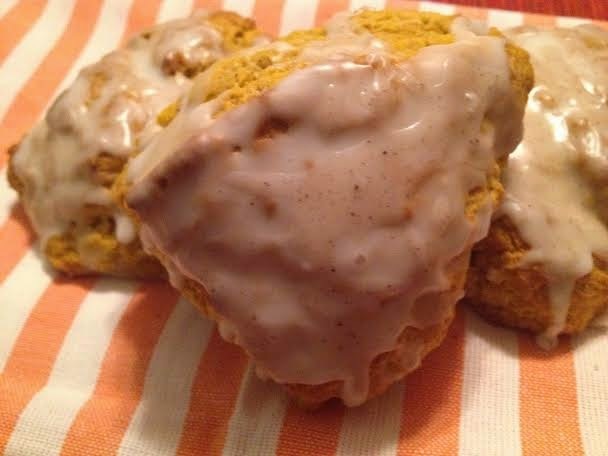 Along with crisp weather and beautiful fall colors, Starbucks Pumpkin Scones and Lattes signal Fall for me so it was prefect to find a recipe for them. They were very easy to make and they are delicious. P.S. Kelsey did amazing on her half marathon……so proud of her and she deserves to eat one of these yummy scones. Lightly oil a baking sheet or line with parchment paper. Combine flour, sugar, baking powder, salt, and spices in a large bowl. Using a pastry knife, fork, or food processor, cut butter into the dry ingredients until mixture is crumbly and no chunks of butter are obvious. Set aside. While cooling, mix the powdered sugar glaze ingredients together until smooth. Paint the glaze over the top of the scones. As the powdered sugar glaze hardens, mix together the ingredients for the spiced glaze until smooth. Drizzle the spiced glaze over the top of the scones and allow it to dry before serving. Apparently all you ever see here is Secret Recipe Club posts now... so here with go with another Reveal Day! 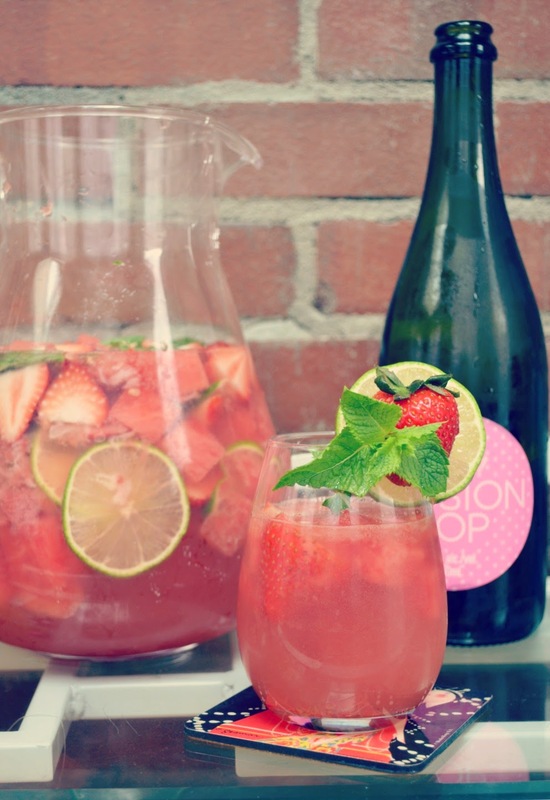 I promise that I have a delicious Sangria recipe to share with you soon and I've been cooking up a storm this weekend too, so hopefully will get some other posts up here. But for now, let me introduce The Spiffy Cookie! We were assigned Erin's blog this month for SRC and let me tell you, her blog is awesome and filled with amazing recipes. Well, how could I not make a cookie recipe from a blog called The Spiffy Cookie?! Erin also has a cute series called "Single Serving Sunday" and since I'm trying to be "good" with not eating too much sugar, I thought a single serving cookie would be the way to go. Though I'm sure my coworkers would have gladly eaten any cookies had I brought some in to work. This cookie really doesn't disappoint. 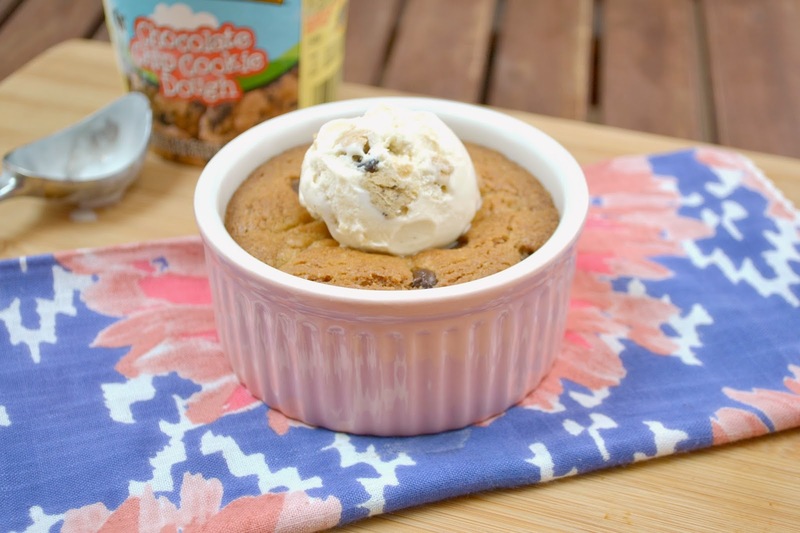 It is decadent and will definitely satisfy any chocolate chip cookie cravings you might have. In fact, I kind of wish that I had someone to share it with, just so I wasn't the only one to enjoy it! Preheat oven to 375F. Have a 6 ounce ceramic ramekin ready. In a medium microwavable bowl, melt the butter. Vigorously whisk in both sugars and vanilla for at least 1 minute (make sure you whisk hard, you want the sugar crystals to melt!) Whisk in the yolk until blended. Whisk in salt, baking soda, and flour until combined. 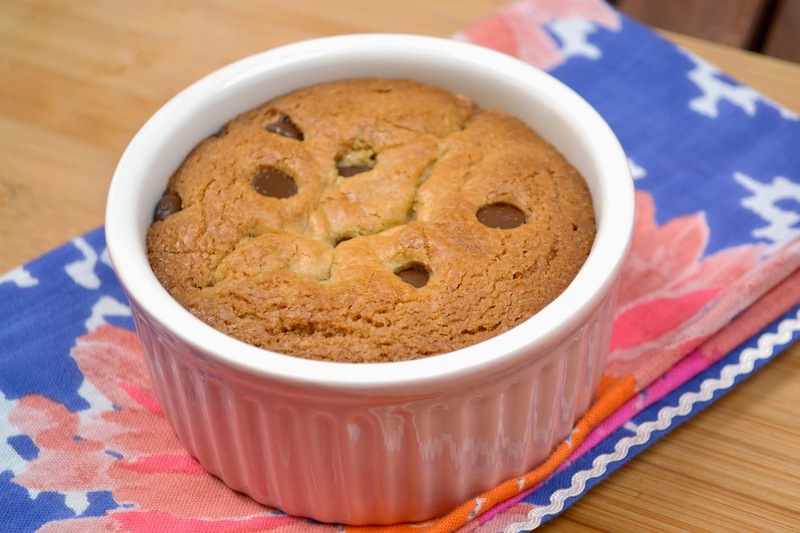 Fold in the chocolate chips and using s spatula scrape the batter into the ramekin. Bake for 15-18 minutes or until the top is firm and brown (the inside will still be slightly gooey). Let cool for a few minutes then serve topped with ice cream. This banana bread is fully loaded. No messing around here, that is for sure. I made it once with just strawberries and coconut, then I got a request for chocolate and nuts as well. Believe me, I was happy to oblige. I know we've been sticking to healthier choices lately on the blog (when we post at all that is), but do yourself a favor and make this for your guilt-free day or maybe just because life is short and we all need some decadence once in a while. Do it! You will be happy. Share it with others and they will be happy too. Spread happiness in the form of fully loaded, extra-delicious banana bread. Preheat oven to 350F. Grease a loaf pan with coconut oil. Mash bananas and whisk together with coconut oil, brown sugar, and sugar until well blended. Beat in the egg and vanilla. Whisk in flour and baking powder until just combined. Don't stir it too much. Then fold in the strawberries, dark chocolate chips, coconut, and walnuts. Bake for 50 minutes to an hour at 350. Allow to cool before removing from the pan. I love having easy snacks to grab on the go. Lately, I've been reaching for bars. I like to keep one in my desk drawer at work, or in my purse, to make sure that I don't succumb to "hanger." And these bars are a homemade version of my favorite bars out on the market - Kind Bars. These are so easy to make and so close to the original! You could easily adapt these with different types of nuts and dried fruit, or leave out the apricot to make the Almond Coconut version of the bars. The best part of these is that you always know exactly what is in them! Lightly toast the almonds at 325F for 7-9 minutes. Mix the nuts, coconut flakes, and apricot together in a bowl. In a medium pot, stir together honey, water, and salt over medium heat. When the honey mixture starts to bubble, turn the heat down to medium-low. Use a candy thermometer to keep track of the temperature. It will take about 15-20 minutes to bring the temperature to 255-260F. After the temperature reaches about 230F, keep a close watch, because it will heat quickly after that. When the temperature reaches 255-260, stir the nut mixture into the honey until the nuts are well coated. Press the mixture into a parchment lined 8x8 inch baking dish. Use the back of a greased metal spatula or the bottom of a glass. Let the bars cool for 20 minutes. Before they cool completely, then cut the bars. Store in an airtight container. Okay, I really need to get my computer fixed gang. Last time I posted was for last month's SRC reveal day, and I can't believe that a month has flown by and here we are again posting for Secret Recipe Club. 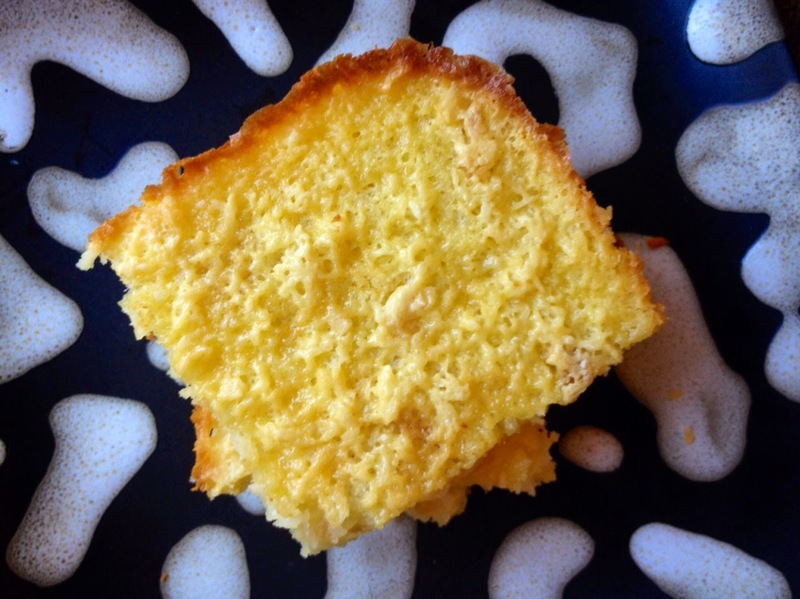 This month, we were assigned Without Adornment, a blog full of amazing gluten-free recipes, including tons of delicious baked goods. Bean is a smart cookie (she's an engineer), and aims to live life unadorned, meaning to be herself and to be alive! I love the honesty of her blog and her baking and photography skills are quite evident. If you have any food sensitivities, she has you covered with gluten-free, dairy-free, soy-free, vegan, refined sugar-free, etc. options. As I flipped through Bean's recipe index, I admit, I was tempted by all the tasty baked goods, but this Coconut Curry Chicken jumped off the page. After a bit too much indulgence over Valentine's Day weekend (hey, a single girl has to celebrate too! 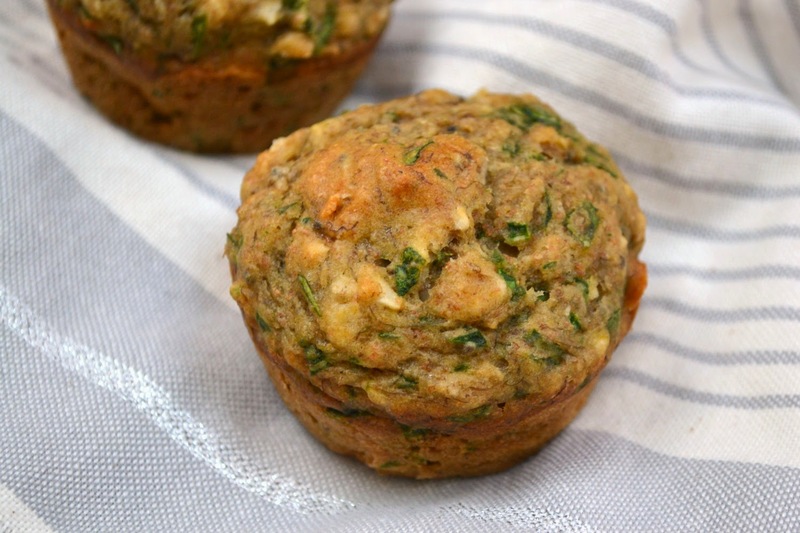 ), I was craving something healthy and delicious, yet comforting at the same time. Not only did I drool over the ingredients, I was also excited that it was a slow cooker recipe, because I honestly don't use my slow cooker enough. 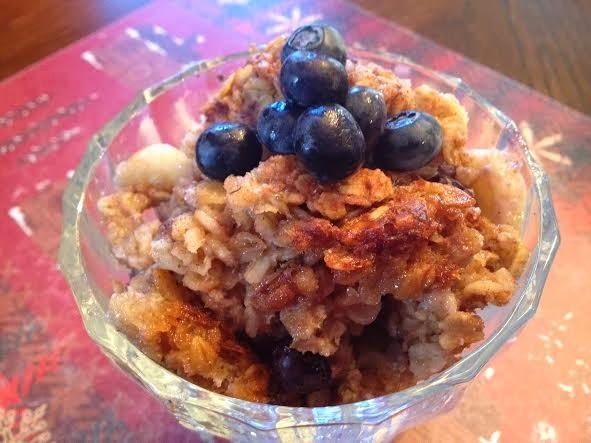 It is a great timesaving way to make an easy and healthy meal, and this recipe from Without Adornment is definitely easy, delicious, and healthy! For my version, I used light coconut milk and instead of adding the cauliflower florets to the curry, I put the cauliflower in a food processor to make "rice" to serve with the curry. (Just pulse in the food processor until all of the cauliflower is the size of rice, then sauté for a few minutes in coconut oil with salt and pepper over medium heat.) I also cooked mine on low, since I made it overnight and felt like sleeping longer than 5 hours haha. Add the chicken breasts, chopped red pepper, and carrots to the bottom of your slow cooker. 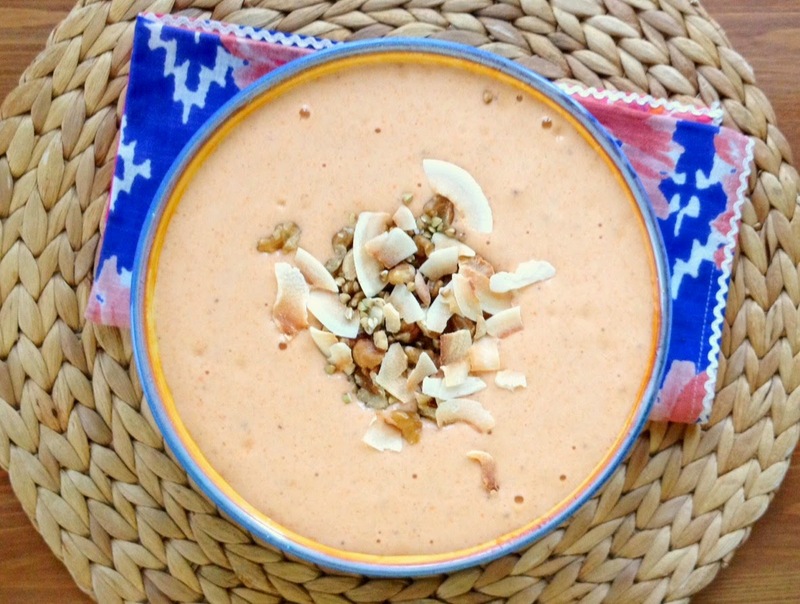 In a food processor, combine coconut milk, second pepper, garlic, spices, and tomato paste. Process until smooth. Pour the sauce over the chicken and vegetables. Cook on either low for 7-8 hours or high for 5 hours. Remove the chicken from the slow cooker and shred it. It should fall apart easily at this point. Set the chicken aside for a moment. Create a roux with cold water and cornstarch. Gradually stir the roux into the sauce in the slow cooker to thicken the sauce. Add the chicken back into the sauce. At this point, you can either steam your cauliflower florets and add them to the curry, or you can make cauli "rice" as described above. Alternative serving options: rice, noodles, or nothing at all. It's time for another Secret Recipe Club post and despite the fact that my computer is broken and no longer lets me connect to the internet, I wouldn't miss an SRC reveal day. Plus, this month I have an delightful little treat to share with you from a really neat blog. Dena is the author of "Oh, You Cook," a kosher blog. Besides being an accomplished cook and a librarian, Dena is also the author of "The Everything Kosher Slow Cooker Cookbook" (find it at Barnes & Noble or on Amazon). 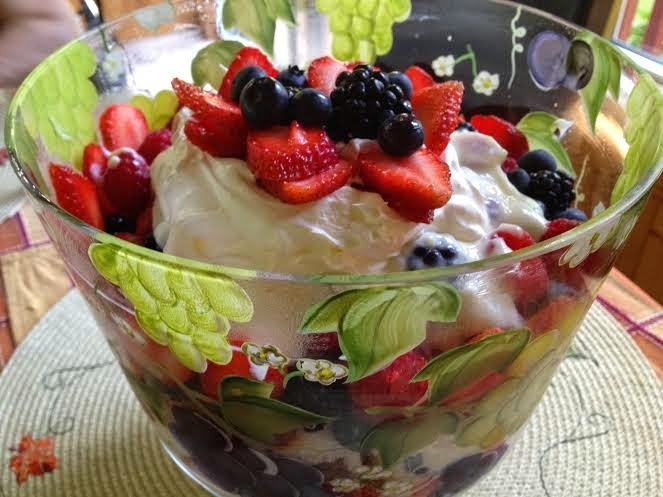 Dena's blog is filled with lots of fabulous recipes, including many traditional recipes for Jewish holidays. I'm always on the lookout for sweet treats that aren't *that* bad for me. Well, these Almond Stuffed Dates may be my new favorite treat. They are so easy and perfectly satisfy my sweet tooth. The cream cheese cuts some of the sweetness and the almond adds a nice little crunch. Dena originally made these treats to celebrate the Jewish holiday of Tu B'Shevat, the New Year for Trees. On Tu B'Shevat it is customary to eat dried fruits and nuts. The holiday just happened to land on January 15th, so besides being the recipe that I was instantly drawn to on Dena's blog, it felt appropriate to make for the January SRC. Of course, there were plenty of other recipes on Oh, You Cook that I have bookmarked for later - Israeli Beet Dip, Sweet Potato Mini Muffins, and Challah. For now, these stuffed dates will be on heavy rotation in my sweet treat snacking repertoire. You need to go make these now! 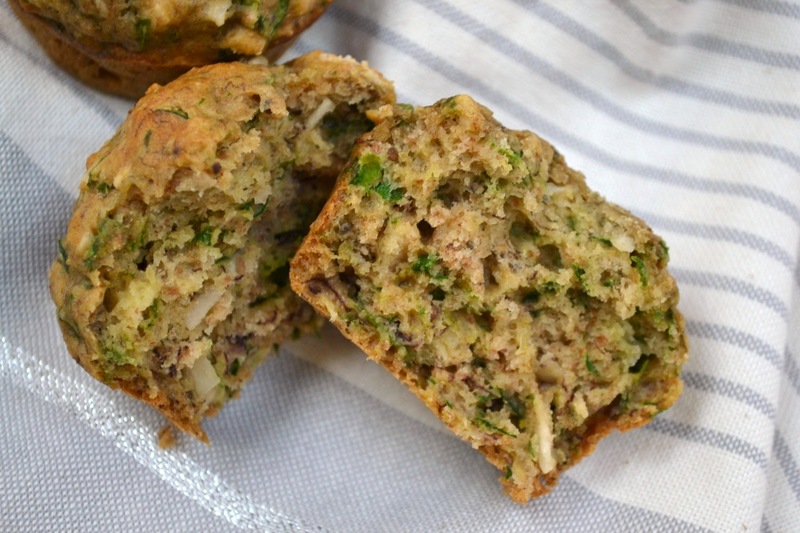 Thanks for sharing Dena and for being such an amazing resource for kosher recipes! Whisk together cream cheese, powdered sugar, and lemon juice until well combined. Carefully slice the dates lengthwise, being careful to not cut all the way through. Using a pastry bag and tip, fill the dates with the cream cheese mixture. Top each date with an almond, pressing the almond into the opening. Refrigerate until serving or serve immediately. Enjoy!